You'll be meeting new people and discovering new places every day. 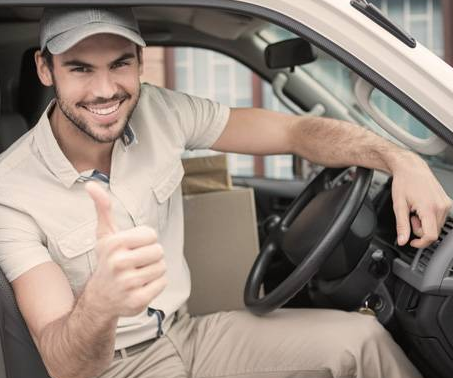 If you like the idea of getting out and about, a vehicle-based franchise could be just the opportunity you've been looking for. One of the main concerns people have about leaving the office environment is maintaining a regular income, but with a franchise you get the best of both worlds - freedom and flexibility with the security of running an established business. At The British & International Franchise Exhibition on 20 & 21st January, you can meet a wide variety of vehicle-based franchise brands.